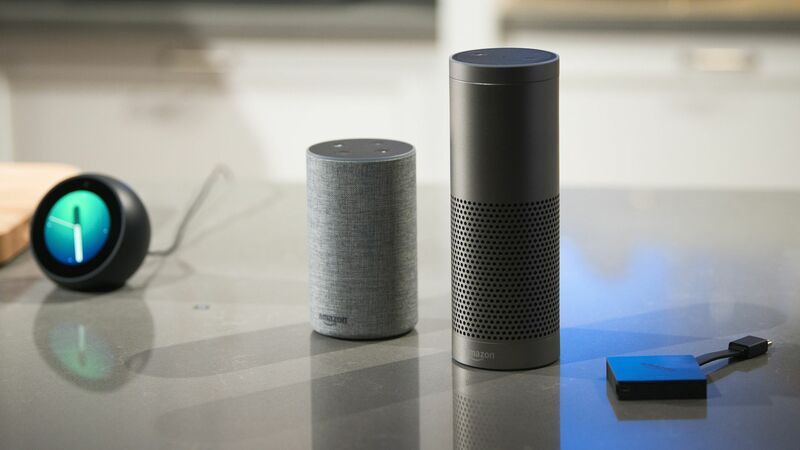 Amazon Alexa will soon be available on Windows PCs, creating a new challenge for Microsoft's built-in digital assistant, Cortana, reports GeekWire. Why it matters: Digital assistants are being integrated into a wide range of devices, from your smartphones and TVs to your toasters and refrigerators. Amazon's move to take on Microsoft's power in the PC market would give it another edge in its quest to be the dominant digital assistant. What's next: Hardware makers HP, ASUS, Acer and others all plan to integrate Alexa into several Windows 10 computers set for release this year. HP is set to introduce Alexa to its Pavillion Wave PC, which doubles as a speaker. Lenovo is also bringing Alexa to its laptops. The backdrop: The integration is separate from the partnership that Microsoft and Amazon announced last year, under which Alexa and Cortana will work together. The rollout of the partnership is expected to start soon. Go deeper: The proliferation of digital assistants is a big trend at this year's CES in Las Vegas.